Superintendent of Brewer schools Cheri Towle stated the district is still dealing with the effects of a cyber attack the district faced last week. 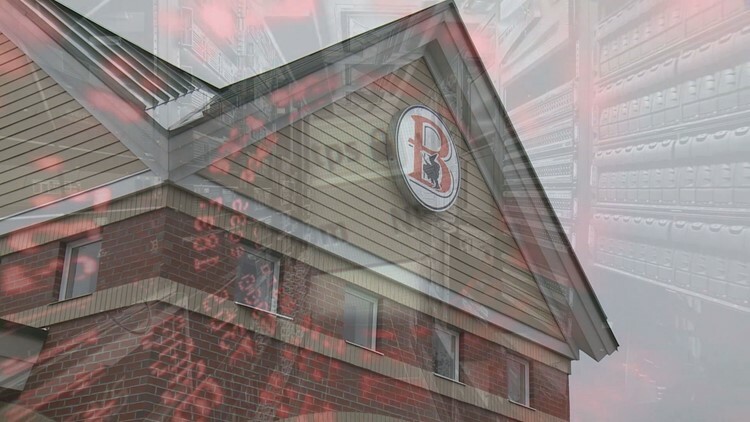 BREWER, Maine (NEWS CENTER) -- Brewer's school department was one of hundreds of thousands to get hit in the most recent malware attack -- Superintendent Cheri Towle said their system was put in lockdown after an employee clicked a bad email link. The hackers requested payment of $1,400 in Bitcoins to have their information released. Towle said they were in the process of buying Bitcoins when when their IT department was able to find a back up that was not infected. "Our IT department was fabulous" Towle said. "We never had to pay the ransom because they found the backup in time". Towle was told by police that 9 out of 10 hack victims end up having to pay the ransom even when they have a backup. Unless there is a is a backup, most people have to pay to get the encryption key. "We were fully protected" Towle said. "By shutting it down quickly we stopped it from spreading any further". Brewer Police and the State Police Computer Crime Lab responded quickly to the situation. Police say situations like this happen more often than you may think and they are not always easy to reverse. "If you don't have the key, you cant open the lock" Maine State Police Sgt. Kyle Willette said. "If they are gone its a different kind of attack -- we can offer advice and some suggestion but we obviously dont have the resources to recover data -- The best protection for this type of attack -- security on your network and back up often". These attacks are still under federal investigation. Towle said they are currently wiping every computer in the district clean but should have the system up and running as normal by Monday.